There is a delightful meadow hidden away in the heart of North London’s suburbs. Purchased for public recreation in 1912, Long Lane Pasture was neglected for many years and recently threatened by a housing development. Now under the management of the Long Lane Pasture Trust, volunteers are working here to restore the site to benefit its wildlife and the local community. Visitors are welcome to the pasture, which lies close to Long Lane and Finchley Fire Station, and if you register as Friend you can help its restoration. I discovered the site accidentally while out walking last Sunday and was impressed by the many informative signs that are dotted around the pasture. These give visitors interesting details about the various wild flowers and wildlife you can find here. 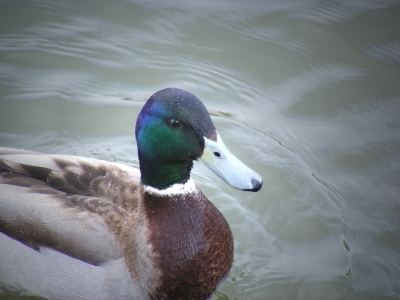 This entry was posted in Nature and tagged birds, Finchley, greenspace, London, nature, wildlife. Bookmark the permalink. Thanks for checking out my recent post about the butterfly outing my daughter and I had. Your blog is very informative and I look forward to reading more! Keep writing!